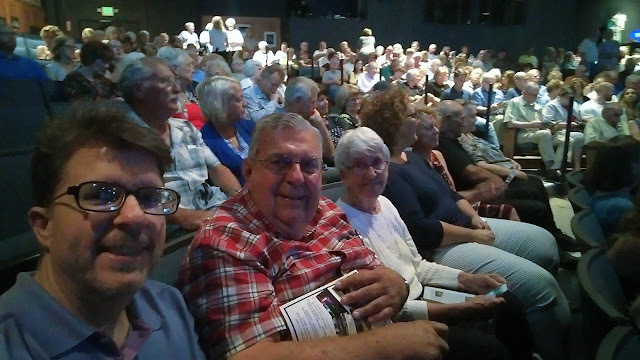 I recently had a chance to catch Pauly Shore Stand Up Comedy LIVE at the Ohnward Fine Arts Center​ in Maquoketa thanks to my Father Dennis for taking me as a guest with Nancy and himself.Thanks for inviting me to a SUPER FUNNY great show!! 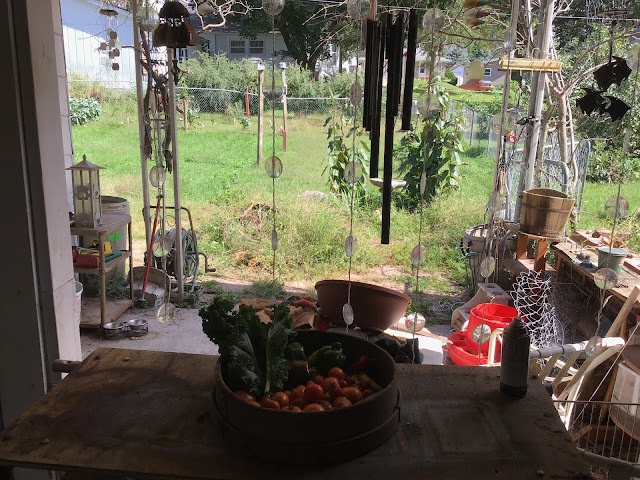 I wasn't sure what to expect going in, basically, im blown away! I figure he must have entertained the small town crowd for atleast 70-80 minutes of NON STOP Comedy Awesomeness. NOTE: Apparently this was Ohnward Fine Arts Centers very FIRST COMEDIAN, or surely Celebrity Comedian! He really personalized his comedy a LOT to our area, small town, the NAME of our town. It felt like he was really invested in our small town crowd and performed as if he was entertaining an audience of 20,000+ !! 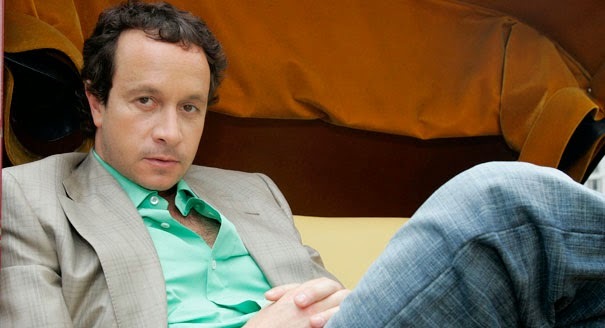 Kudos and praise to Pauly Shore and his KICK AZZ Stand Up. The Best Stand up I have seen in over 3 Decades!!!! !